HUD Project-based Section 8 subsidy available for all units. Seniors 62 or older only. 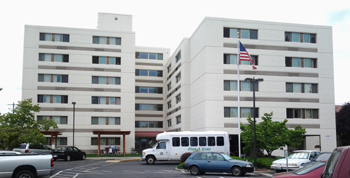 Mabel Swan Manor and Mabel Swan North offer One Bedroom apartments for seniors 62 or older. Conveniently located centrally in Yakima. Close to shopping, medical, transit and activities. We are a non-smoking property. Your rent is based on 30% of your adjusted income.